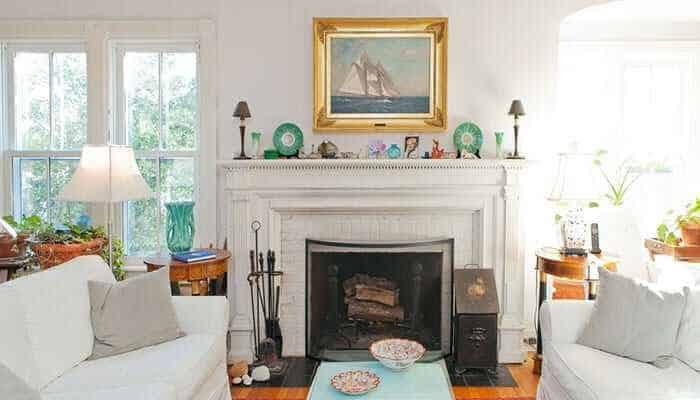 A cute Sag Harbor house from 1889 is up for sale for just the third time since it was first built, asking $2.25 million. 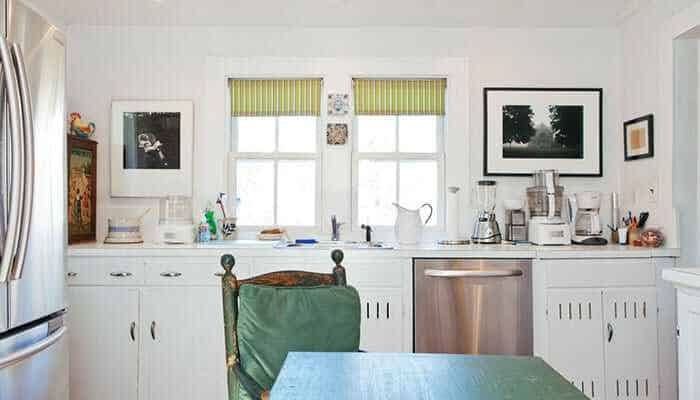 The quaint cottage has maintained a lot of its history with some updates here and there to keep it contemporary. Joe Pintauro — a priest-turned-playwright whose production, Men’s Lives, inaugurated the nearby Bay Street Theater — lived in the 49 John Street address from the 1960s up until he passed away last year. His partner, Greg Therriault, still lives at the 19th century property. Potential buyers will be enticed by the glass sunroom, the French doors that lead outside, the wide plank floors, and the two-story carriage house out back that Pintauro used as his studio. There are three bedrooms and 1.5 baths inside 2,320 square feet. 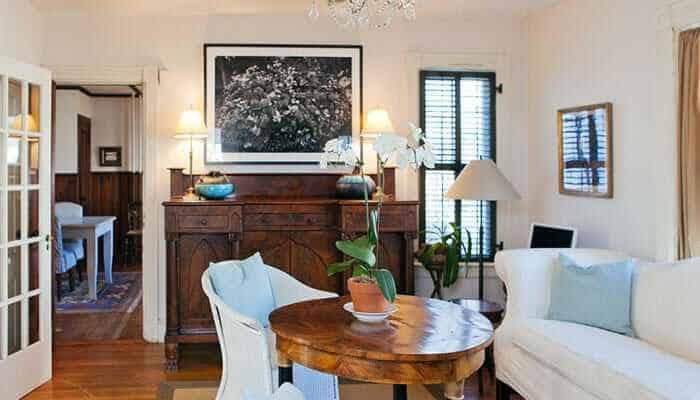 Sotheby’s agent Marilyn Clark has the listing.